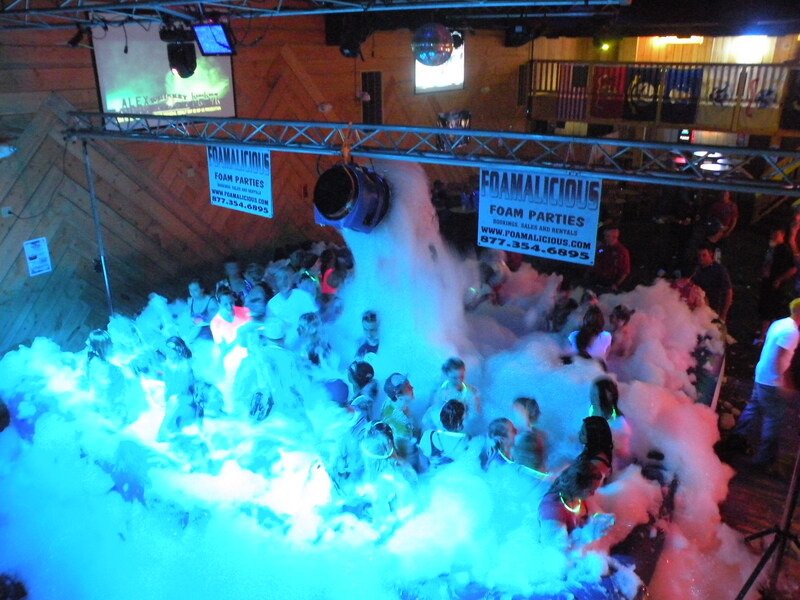 Feb 2013 Foam Party Specials | Foamalicious foam machine sales, foam party services and foam machine rentals worldwide. Foam party specials for Feb 2013. 20% Off all New Foam machine sales! Become part of the Foamalicious family with your own Foam machine! Click the Foam machines for sale button select the best Foam party machine. Mention this foam party special. 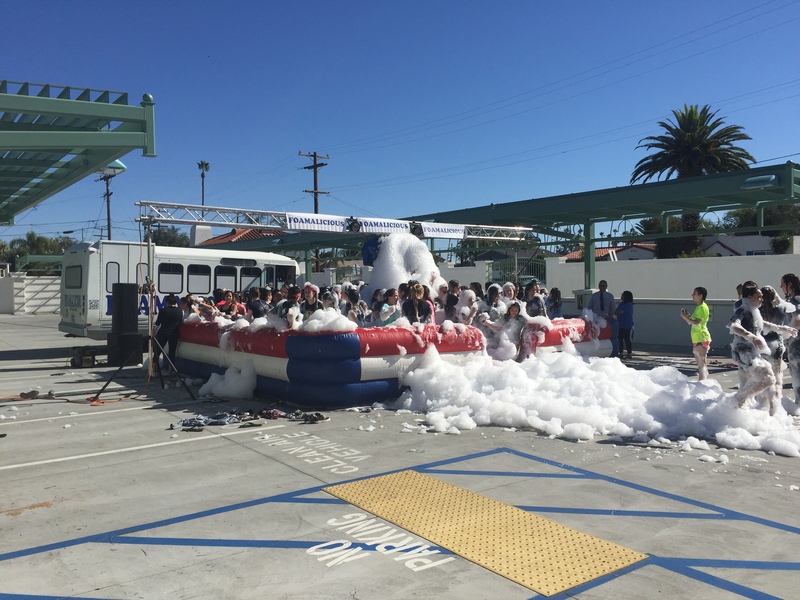 All foam machine rental will come with 1 gallon of our organic foam solution. We are WORLDS only naturally foam solution!! ASK FOR THE MSDS SHEET! We have had foam parties clients let us know this has lasted them over 3hrs! ASK ABOUT OF SPONSORSHIP DEAL! Have something you can barter with? Well just let us know! This is a test of the new specials section for the Foamalicious Foam party website.